Know your Good Dates Instantly! Go Ahead and Try it for FREE!!! Horoscope matching for marriage free and Jathagam Porutham Tamil is offered by ePanchang.com; FREE marriage matching horoscope by rasi and nakshatra with dosha samyam and horoscope matching chart is provided with porutham in detail. Horoscope matching Tamil with birth time along with other collected details are used for generating the horoscope of the bride and groom for comparison. 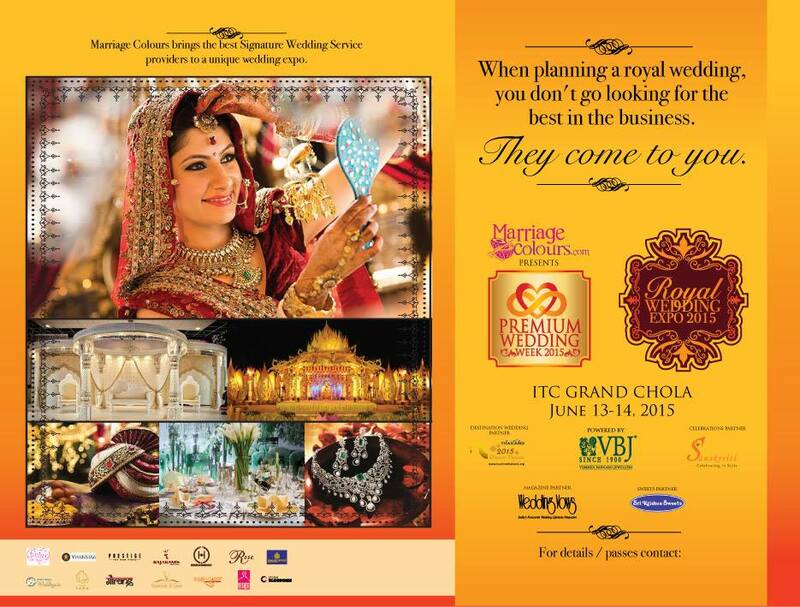 Come inside, get your horoscope matching for marriage free of cost. ePanchang, the portal that is a result of many years of extensive research, offers its services of horoscope matching for marriage free, to all users. Why use epanchang? Let us say we have a set of 20 jathagam. And we take these 20 horoscopes to the astrologer, to get a matching report. The astrologer usually takes a few days to get the jathagam matching done and get back to you. In this jet age, that is precious few days that you do not want to waste; in addition to the time that you are losing on travel and waiting. With epanchang, you get to filter out the initial matches, by getting the results of horoscope matching for marriage free for yourself and in no time. 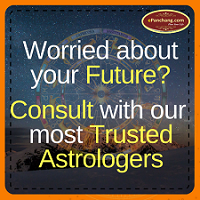 The results are instantaneous and most accurate horoscope matching indicating which of the 10 poruthams match between the horoscopes. This free service will shortly be upgraded to allow you to match multiple jathagams and get the best in ascending order horoscope matching for marriage, FREE of course. Jathagam porutham tamil, that is a unique service offered here. ePanchang offers jathagam porutham between two horoscopes, in tamil, FREE. The tamil jathagam porutham offered includes 10 porutham for marriage namely dina porutham, gana porutham, yoni porutham, rajju porutham, mahendra porutham, stree deergha porutham, vasya porutham, rasi porutham, vedha porutham and rasiyathipathi porutham. When each of these porutham match the jathagam of one with the jathagam of the other, then the jathagams are said to be matching. But, in most cases some poruthams may not match. In such cases, the astrologer and the families in consultation make a decision on whether to go ahead with the marriage or not with the lesser number of poruthams in the jathagam. Even in the cases of deciding on conducting the marriage with lesser poruthams, the main 5 poruthams are very much essential for a long lasting marriage. The jathagam of the boy should be compatible with the jathagam of the girl at least in the following aspects, dinam, ganam, rasi, yoni and rajju. The jathagam porutham in tamil from epanchang is yours for free, for life. Do visit us at any time of the day, month and year to get as many jathagam poruthams matched. The jathagam porutham by epanchang also indicates dosham details that may affect proper matching of the horoscope such as dosha samyam, dasa sandhi etc. Jathagam porutham in tamil, your trusted aide for marriage matching horoscope in tamil. Marriage matching means horoscope matching and epanchang is one of the most popular sites for marriage matching and horoscope generation. ePanchang gives out free horoscopes or jathagam in Tamil, that you can prepare for yourself, your family and friends. Just get yourself registered and take unlimited marriage matching horoscope reports on your tamil jathagam with ePanchang. Marriage matching is a chore in that the visits to the astrologer and getting the matching results another day; the waits are a pain. With epanchang, you not only save on the visits to the astrologer, but also remove the human error aspect of it. Marriage horoscope matching is easily done with epanchang at your side. This online and free portal is at your service 24 hours a day, 365 days a year. Get your marriage horoscope matching for checking jathagam compatibility; Multiple marriage horoscope matching is planned for release soon. It will make marriage horoscope matching much easier, with multiple matching reports at your fingertips. Keep visiting for all your marriage horoscope matching and jathagam requirements.